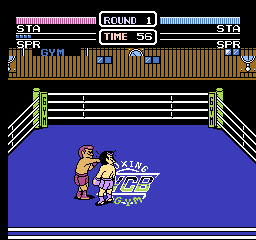 World Champ © 1991 Taito Corp.
European release. Game developed in Japan. Released in April 1991 in Europe.